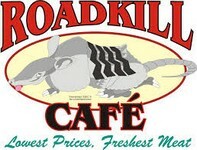 RoadKill Café has been cookin’ up the finest chili in the southern hemisphere for over one year. 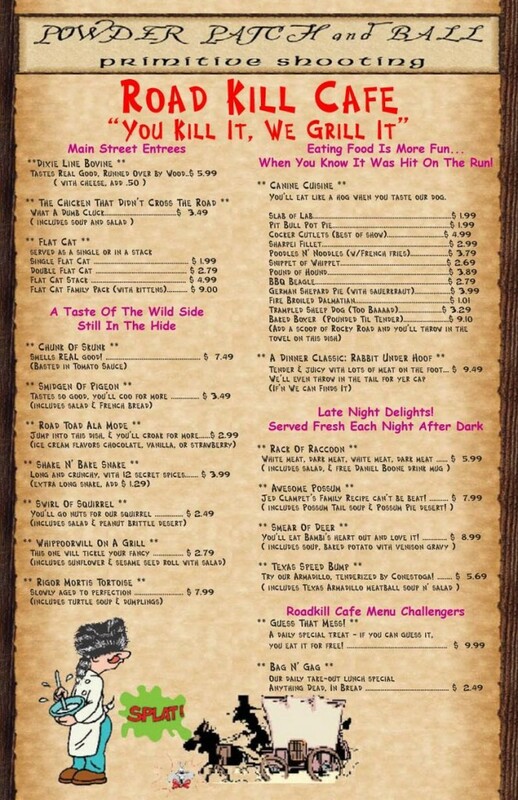 With an extensive menu of indigenous cuisine and the freshest ingredients, this is a meal you won’t soon forget! Order your T-Shirt today! On the front is our mission statement, “We Don’t Waste Nothin” and on the back is our logo and motto, “It’s Not Just for Breakfast Anymore”. One size fits all (it’s a 5X ’cause we’ve been eatin’ too much of our own cooking). $10.95 AUD plus $200 AUD for shipping and handling (it’s a longway to the states). We also wish to thank COTV President John for hosting our first ever website! We are looking forward to our sponsor appreciation dinner!